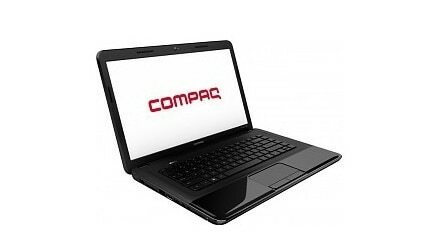 Here we have the drivers for Compaq CQ58-200sm for Windows 7 operating system, but this drivers should fit to all CQ58 models with Intel processors. All the drivers for CQ58 are here. Just follow the links. CQ58-300SM model is also a Intel configuration with Intel CPU and Intel HD Graphics, so these drivers should fit. Hello! Driver for compaq cq58 330sf please???? 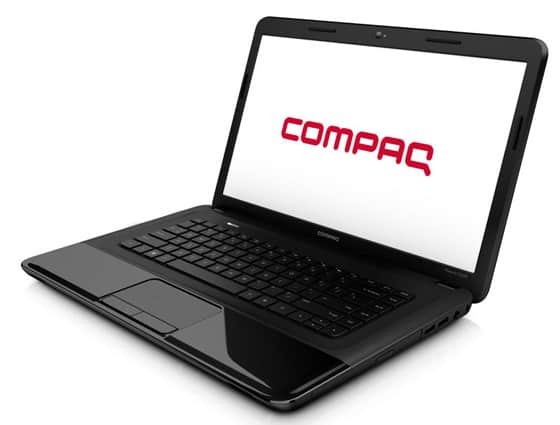 Compaq CQ58 330sf is AMD configuration model. It should fit the same drivers as for the 350sm.